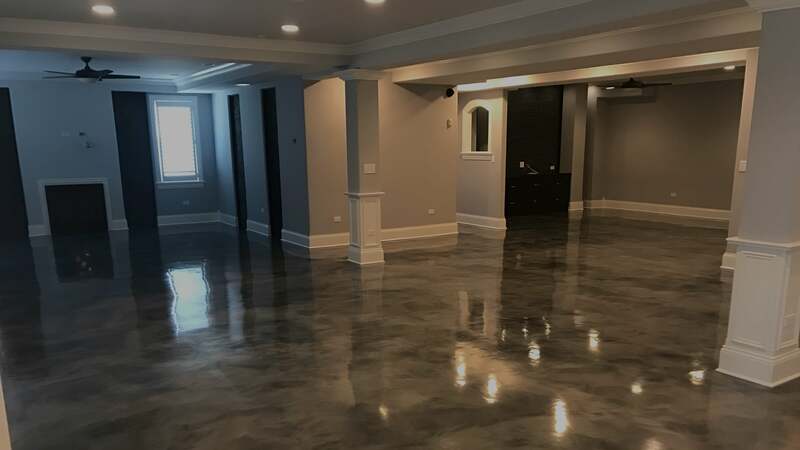 Windy City Coating is a family owned and operated flooring company offering numerous affordable flooring solutions for Chicagoland and Northwest Indiana Residential, Commercial and Industrial customers. 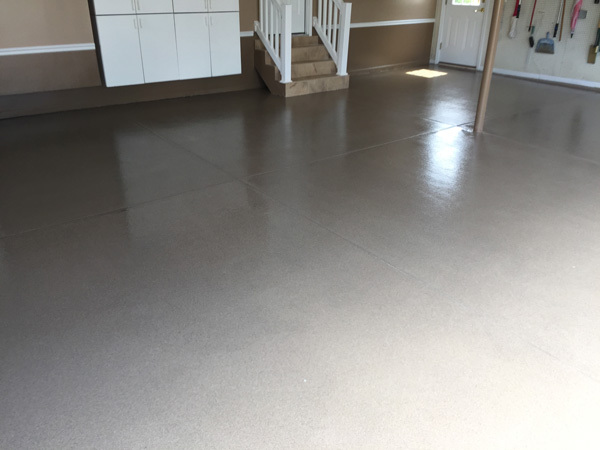 Polyurea / Epoxy flooring makes concrete exceptionally durable, protecting the underlying concrete from moisture, stains, grease and cracks. 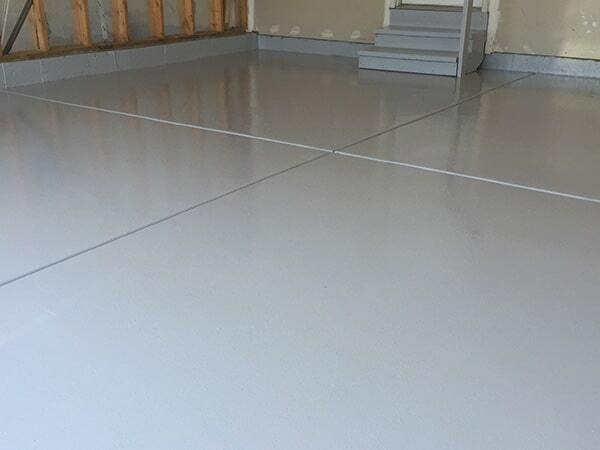 Garages, basements, driveways, patios, retail spaces and industrial facilities are just a few examples of epoxy floors that we have installed. 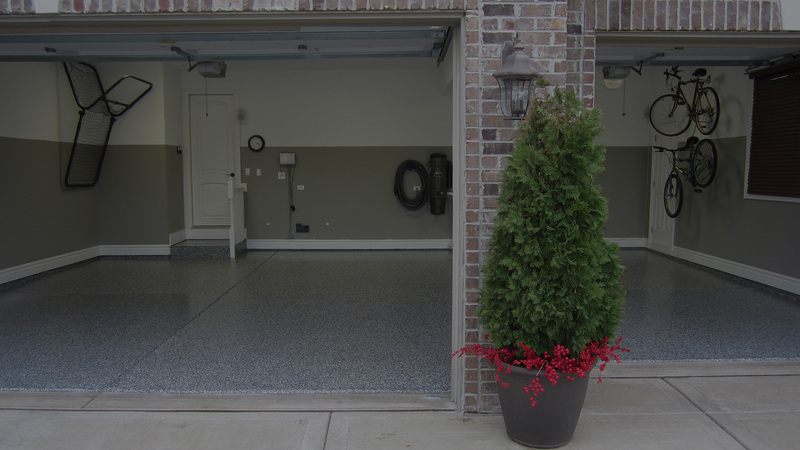 Concrete Sealing increases longevity, appearance, and curb appeal while protecting against spalling, cracking, flaking, oil spills, other stains, moisture and mildew. 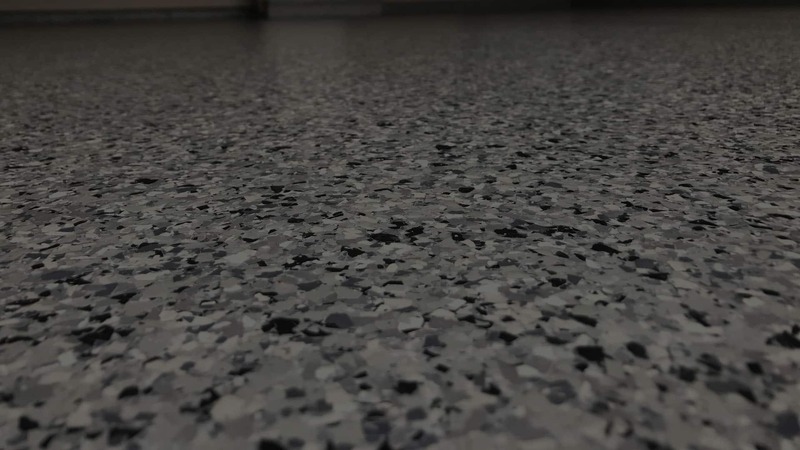 Concrete grinding and polishing increases durability, is low maintenance and environmentally friendly. 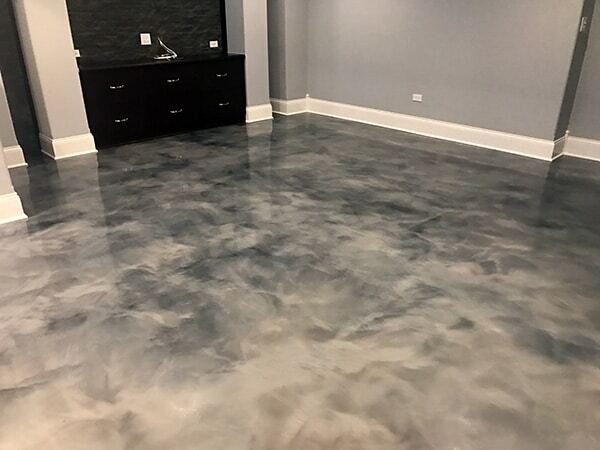 Regardless of your flooring choice, Windy City Coating can provide you with a beautiful looking floor for your home or business that will last for years to come. 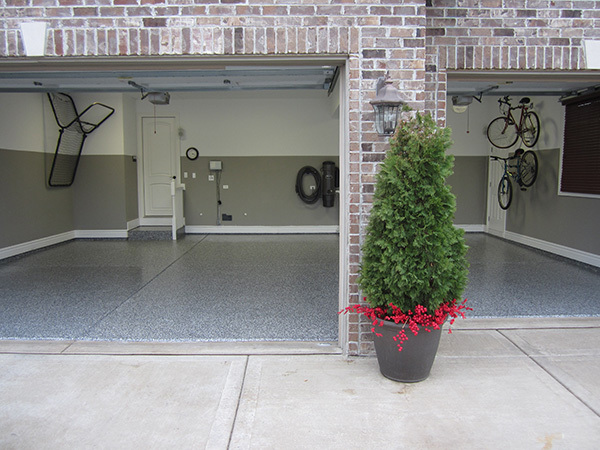 Contact us today to see how we can save you money and beautify your surface! 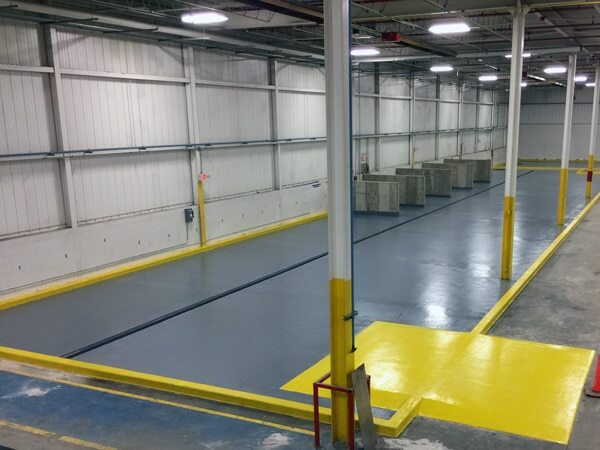 Our office is located in New Lenox, but we travel throughout the entire Chicagoland area. 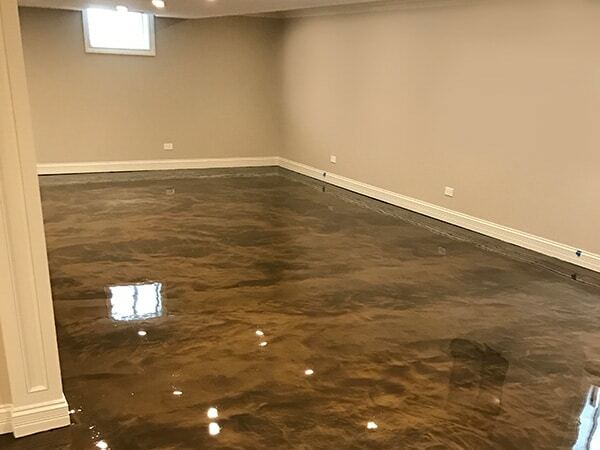 We have customers in Chicago, Northwest Indiana, New Lenox, Mokena, Frankfort, Orland Park, Tinley Park, Lockport, Shorewood, Plainfield, Naperville, Hinsdale, Downers Grove, Schaumburg, Arlington Heights, Northbrook, Wheaton, Joliet, Des Plaines, Oak Lawn and everywhere in between. Outstanding service and great people. I’ve recommended them to many family and friends. 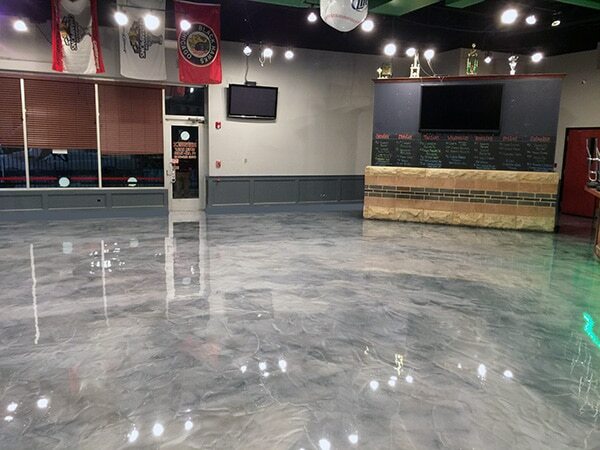 Windy City Coating did a wonderful job! 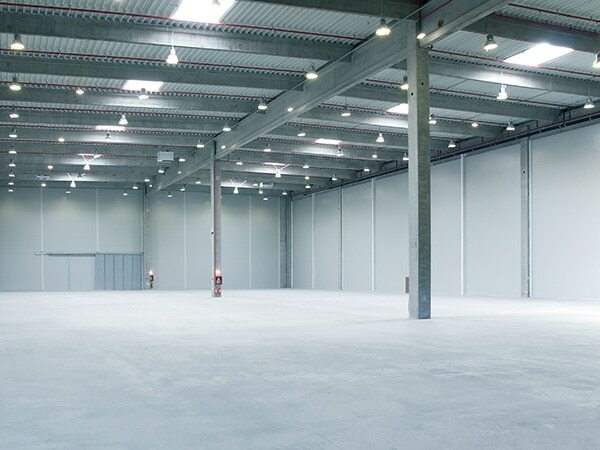 They were professional and personable. 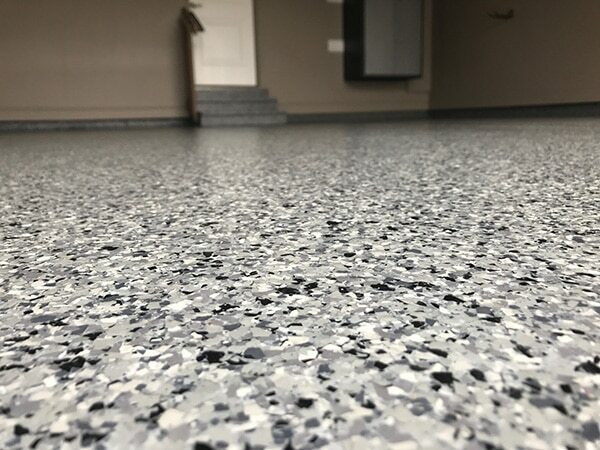 I love how my Epoxy flooring turned out. 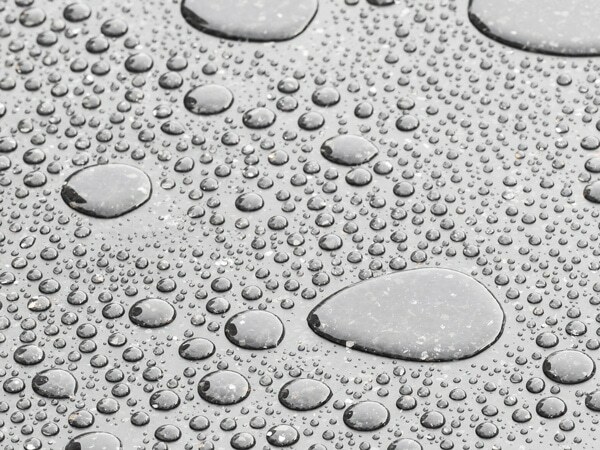 It’s better than I ever imagined.